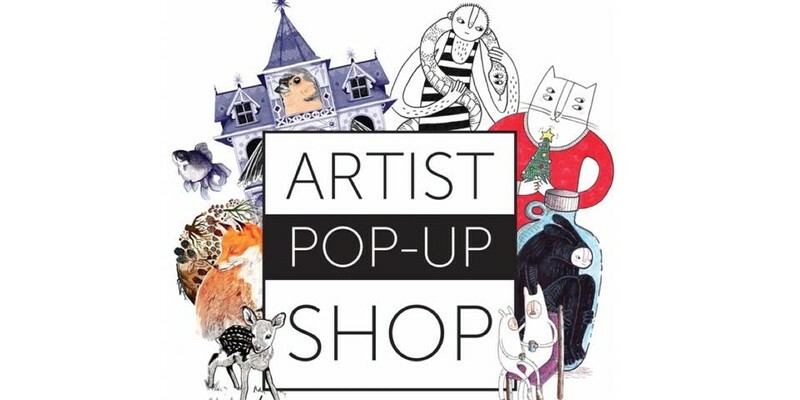 This December Jess Newton of ‘Dust & Dandelions’ and Becky Lazarević of ‘Rebeko Illustration’ are co-hosting an 8 day Artist Pop-Up Shop. Jess and Becky are both Dunedin based artists/illustrators. This Pop-up will be loaded with lots of awesome original art including new work by both. Becky will also be doing book signings of ‘I Got You Some Kisses’ and ‘I Made You a Cuddle’. Located on Princes Street(near Animates) it’s the perfect place to pick up your Dunedin made gift this Christmas.